Some great pictures from our recent photo shoot at The Gorman Center. Wouldn’t you love to show off your smile with confidence knowing that not only are you looking good, but you’re also feeling good? We have been going to the Gorman Center for the past 19 years and couldn’t be happier with how our smiles and overall oral health has been. This is not your average dental office. The welcoming environment and professional and friendly staff immediately put you at ease knowing you are in good hands. The Gorman Center for Fine Dentistry focuses on taking care of your dental needs and also makes educating their patients a top priority. Education is key to helping our clients as well. People ask us all the time, “How can I cut sugar out of my diet?, Should I detox?, How do I lead a more balanced life?, How can I have more energy?” The list goes on and on! 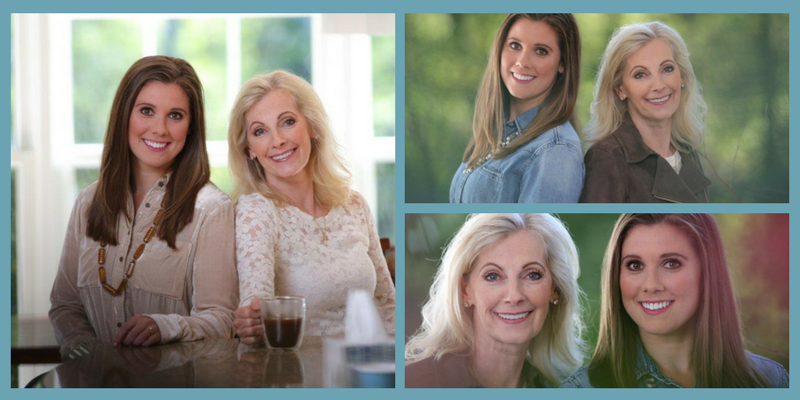 We are a mother/daughter health coaching team that helps clients identify roadblocks that are preventing them from finding balance mentally, spiritually, and physically in their lives. 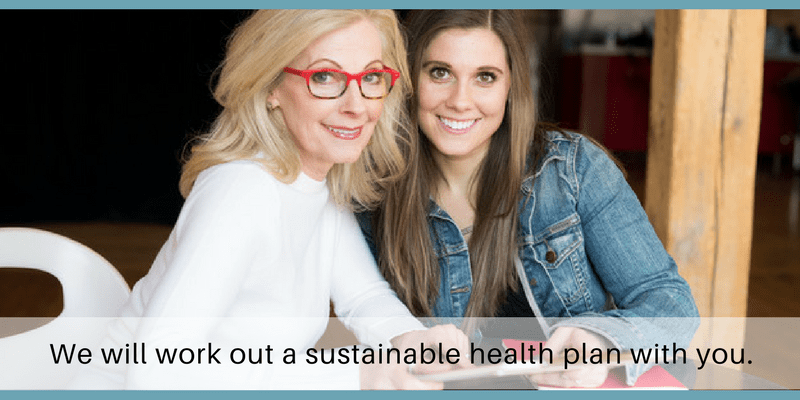 As health coaches, we empower our clients to make sustainable lifestyle changes so they can feel confident and energized without sacrificing or missing out on life. We genuinely love people and are motivated by others’ success. 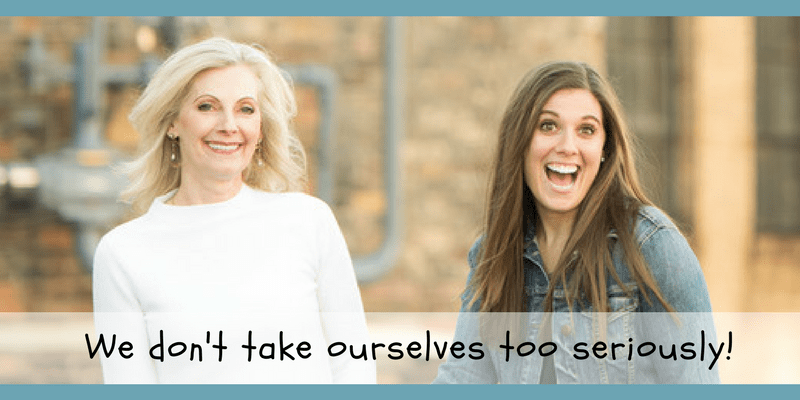 We don’t take ourselves too seriously and you shouldn’t either! As a registered dietitian and holistic health coach, the basis of our coaching philosophy stems from bio-individuality. There is no “one size fits all” approach and therefore we work with you to find your customized lifestyle program to achieve your goals. We do this by considering evidence-based science and holistic approaches, while at the same time offering positive and supportive coaching. Our goal is to give our clients the tools they need to become their own best healers. So what does working with us look like? We offer 3-month and 6-month personalized health coaching packages as well as one time Q&A consultations. We meet bi-weekly for 50 minutes in person or via telephone to discuss your goals and keep you accountable for making small changes on your path to better health. Whether your goal is weight loss, fine-tuning your diet, guidance in choosing supplements, or finding balance in your overall health, let us help! Visit our website for more information and be sure to sign up for our blog!